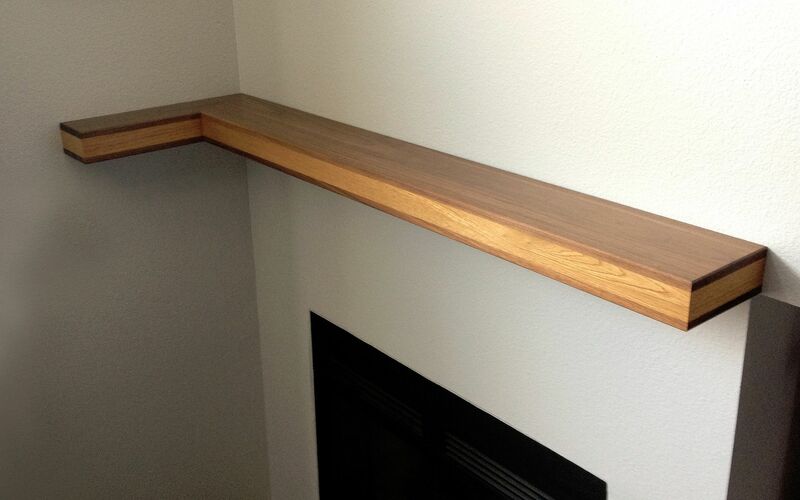 This mantle was installed in an East Austin condo. It is made from solid American Black Walnut and White Oak. It has a hand rubbed finish. Approx. 60" long and 7" deep.